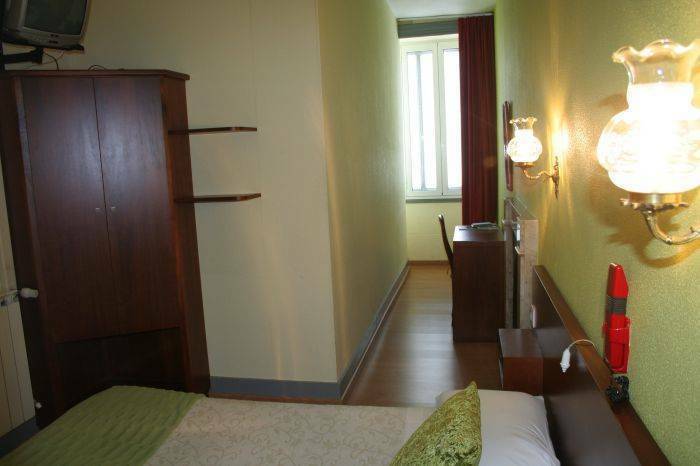 Sobre o hostel ... Fiquei em um quarto duplo e gostei muito, bem confortável e a localização é muito boa também. Como não fiquei em em quarto coletivo, não tive problemas em relação à higiene. Despite of being a centenary building, the facilities are modern and comfortable. 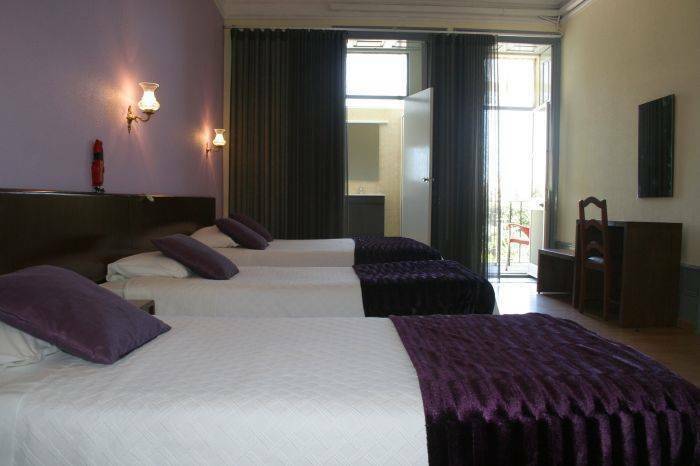 Hotel Estoril Porto has now 16 rooms, all with private bathroom, central heating, direct dialling telephone, free Wi-Fi Internet access and cable TV. Most of the rooms are facing west and have balconies towards our gardens and a terrace with esplanade, from where you can also see a wide green area with trees. Breakfast is served on the ground floor and is breakfast buffet. 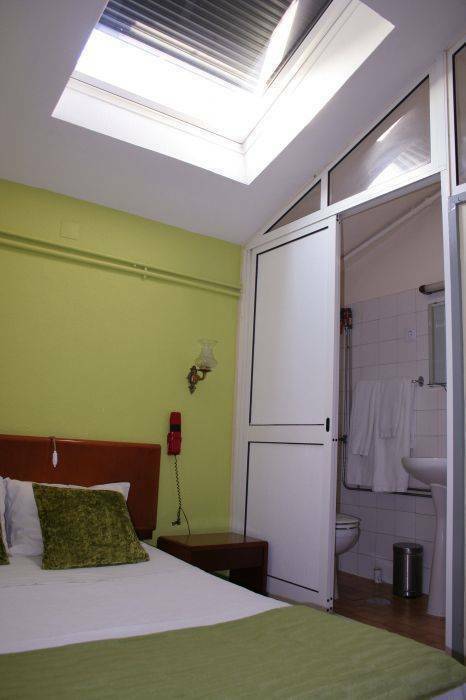 The rooms have private bathroom ensuite, central heating, telephone, WI-FI and cable TV. Parking facilities can be also provided. It will take you 5 minutes walking to get to the Clerigos Tower, and 10 minutes until you reach Allies Avenue, the tourist information office, the City Hall, S. Bento railway station and Trindade Metro station. 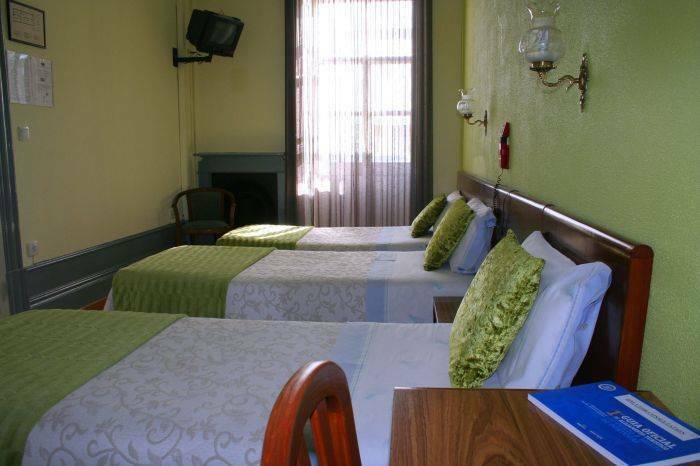 Hotel Estoril Porto is situated in Porto's city centre, in a quiet place, in the pedestrian area of one of its most commercial streets. It's to be found in Oporto's historical centre, inside an ample green area (the biggest one among the historical centre's buildings). We are also very near the Porto World Heritage zone. NearHotel Estoril Porto there are several cafés with esplanades, as well as restaurants and many different stores. Cancellations and modifications of the arrival date can be made, free of charge, untill 1.00p.m.2 days prior to arrival. In case of "No Show" will be charged the first night. 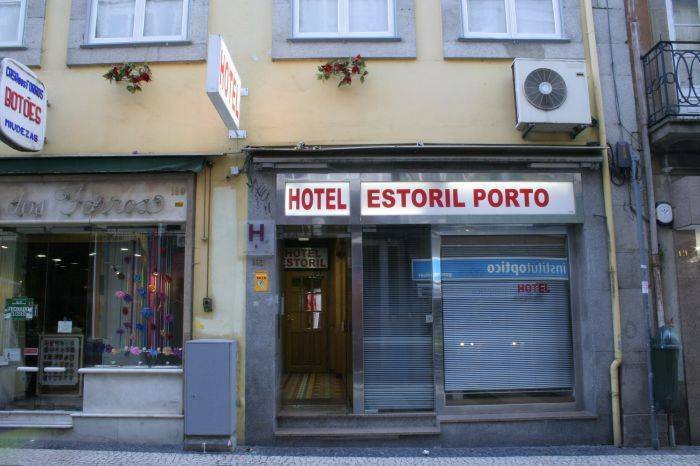 It's very important to have in mind that Hotel Estoril Porto is located in a pedestrian only area, which means that cars can only enter in some parts of the day. If you find trouble to get a parking place, we advise the use of a parking located in Cedofeita Street number 399. It's a closed parking place and it costs 4 Euros for 24 hour parking. This garage is open from 8 am to 12. 30 pm. It remains closed for the night. Due to our central location, it is very easy to you to catch any bus you need or Metro. Close to Hotel Estoril, there are also many parking places where you can easily park your car.